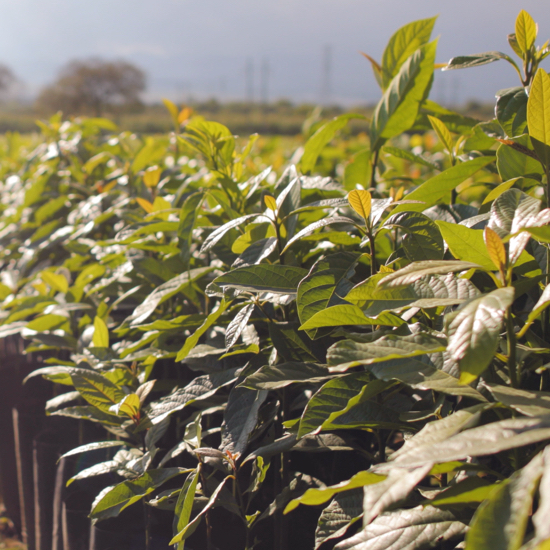 In Agro Gonzámex orchards, we cultivate the best plants, providing balanced nutrition from the moment well selected seeds are planted and carefully attending the grafting process. As a result, these plants develop optimal properties for growing strong and healthy. Please contact us if you are interested in acquiring some of these carefully-tended plants.